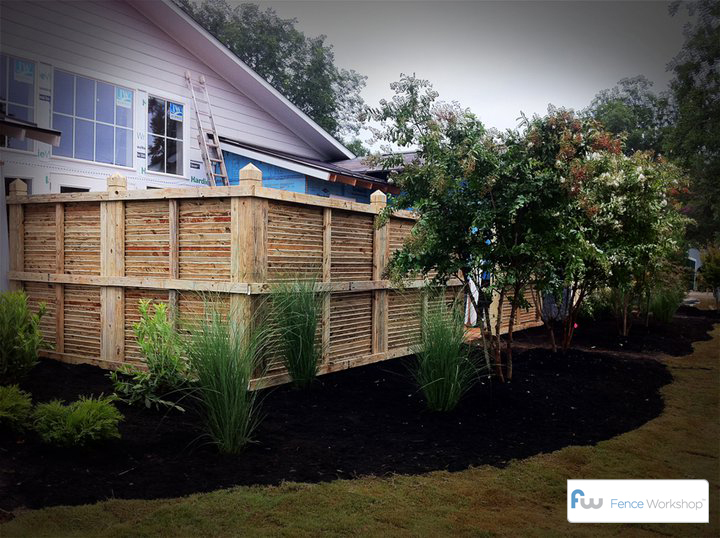 Looking for fence contractors in Atlanta, GA? Fence Workshop™ not only is one of Atlanta’s most experienced fence supply companies, but our expert staff can help you locate a fence contractor in your area. Contact us today to get fence contractor recommendations based on your specific project. While most of our fences can be self installed, you may want to look into a fencing professional for installation if you have difficult terrain or just want to skip the labor all together. If you need fence contractor recommendations in Atlanta, we are here to help.